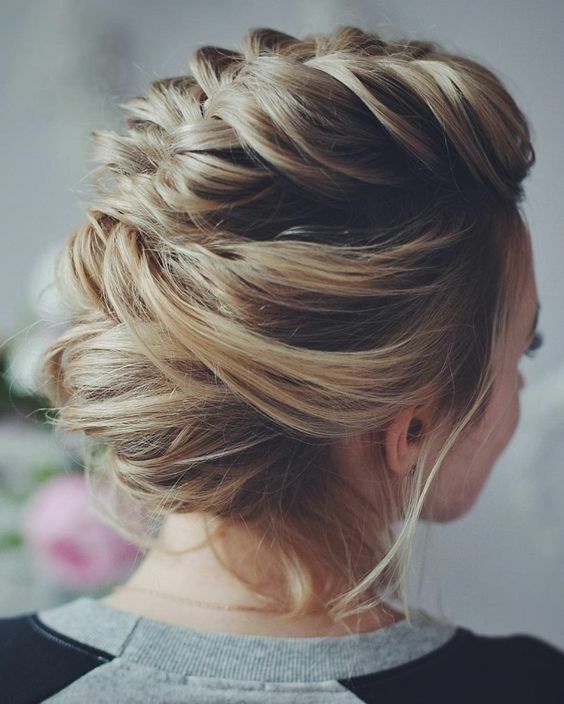 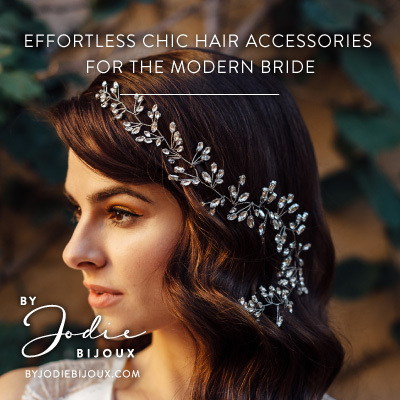 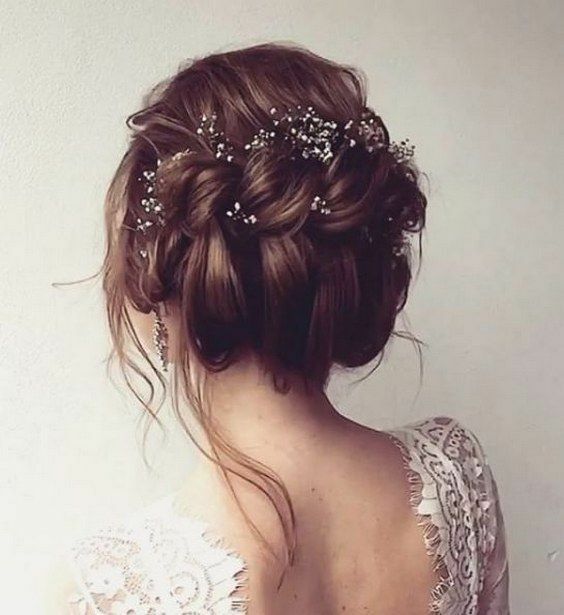 Are you looking for bridesmaid hair inspiration? 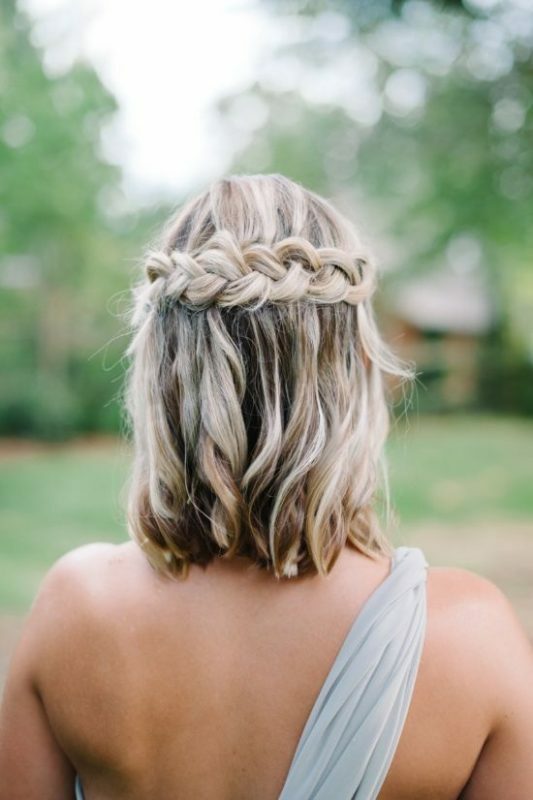 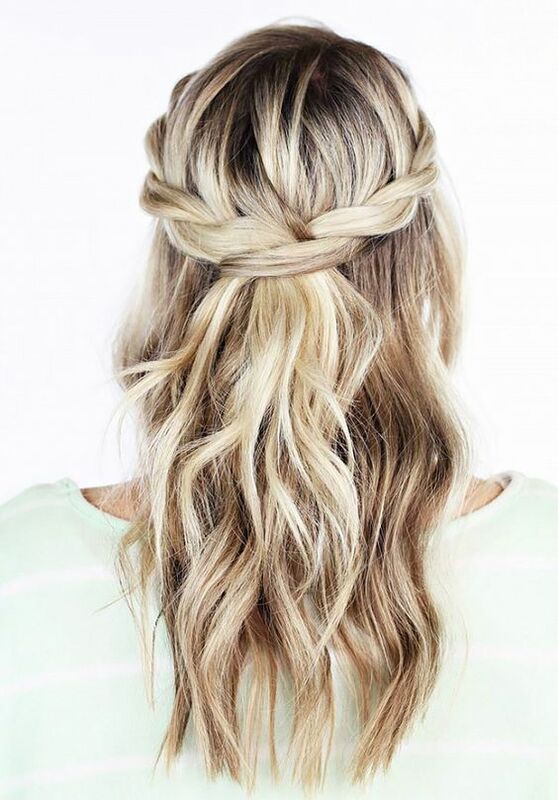 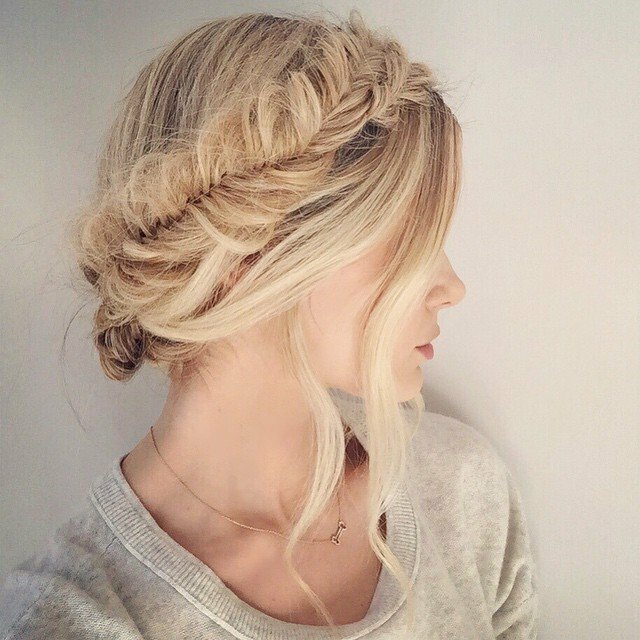 Take a look at our top 20 plait styles for bridesmaids for lots of gorgeous ideas. 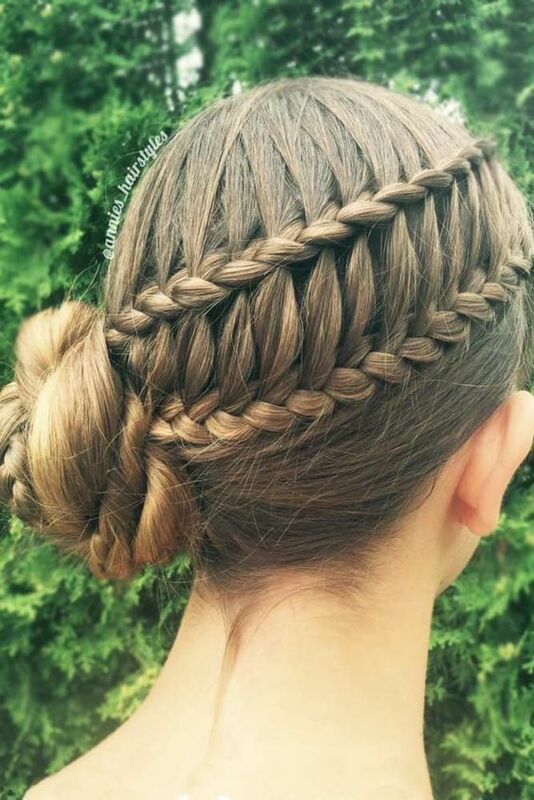 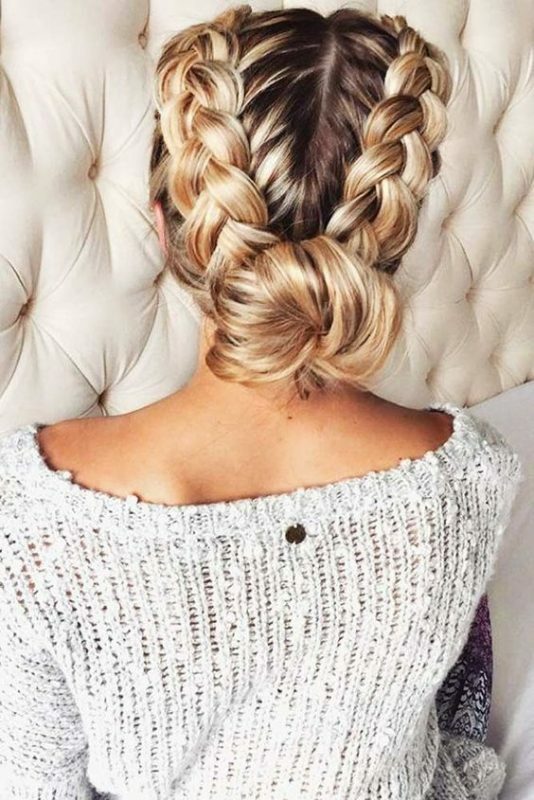 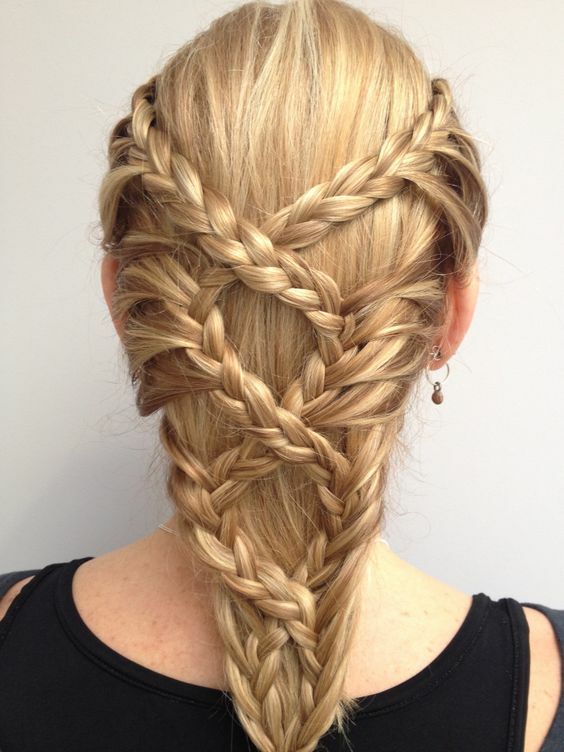 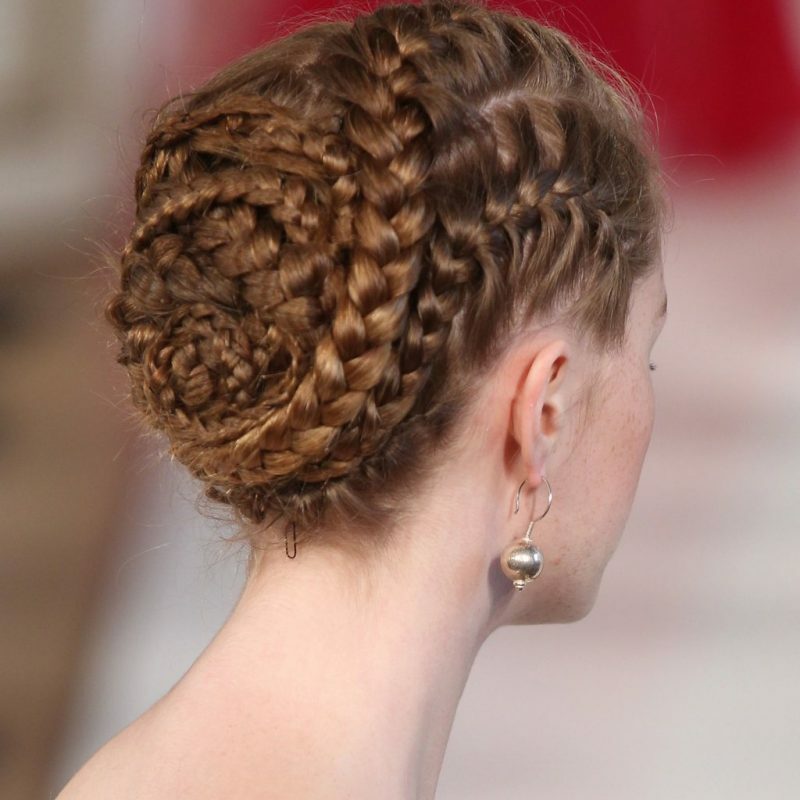 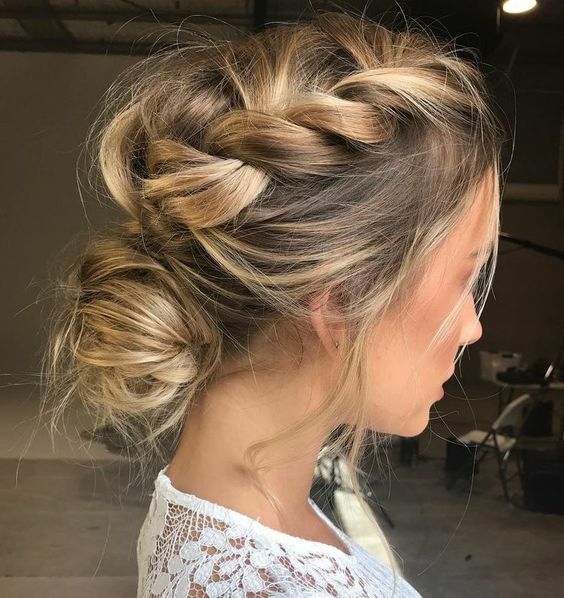 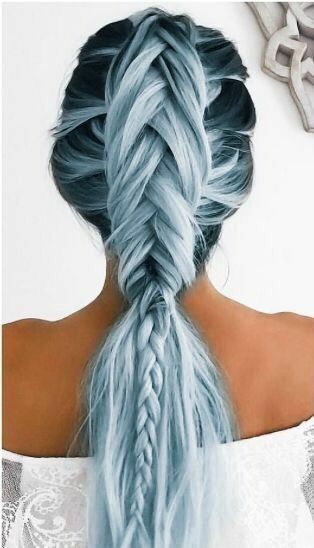 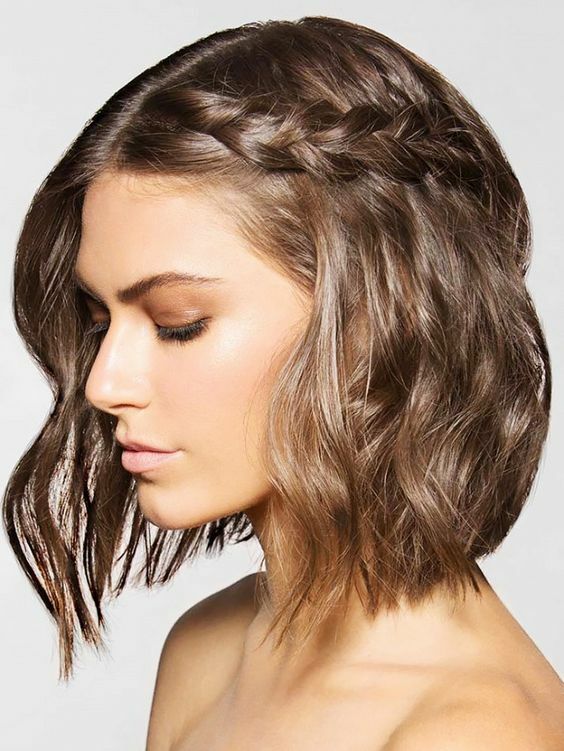 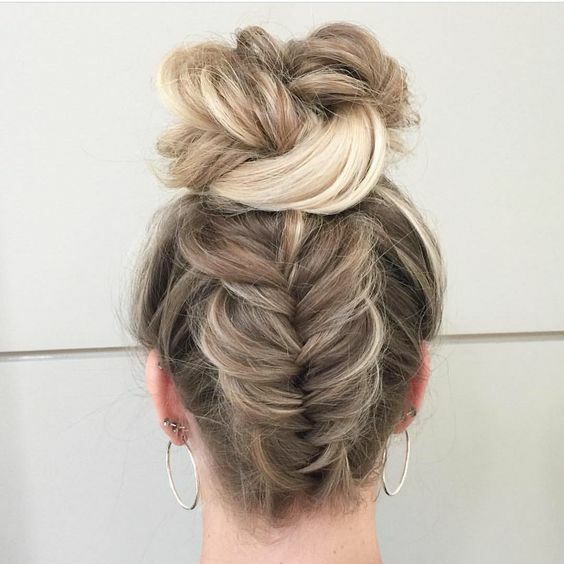 There’s so many different interpretations plait and braids so we’ve put together our selection of our favourite inspiration images – using our tips and tricks and our skills to make you look like you, but better!